Luke Rockhold has his sights set on light heavyweight gold. Rockhold has had success as a middleweight, but it has become clear that the weight cutting is too much. Before his clash with Yoel Romero back in February 2018, Rockhold was interviewed by Megan Olivi and he looked drained and even had slurred speech. Rockhold ended up losing that fight via third-round knockout. Rockhold was scheduled to take on Chris Weidman in a rematch at UFC 230 back in November. Injuries caused Rockhold to pull out of the fight. It looks like he’s putting middleweight behind him and is set to begin his light heavyweight journey. 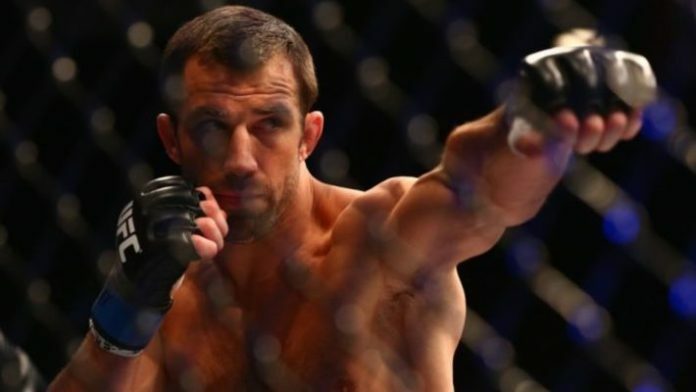 Do you think Luke Rockhold poses a threat to Jon Jones?